Access Publishing released the new edition of Templeton’s news and activity guide this week. Copies are available at racks throughout town and were mailed to every resident and business. 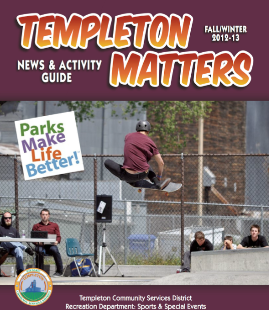 The Fall/Winter edition of Templeton Matters features recreation, sports, events, fire department news, conservation news, community classes and community resources. The magazine is produced with the Templeton Community Services District. 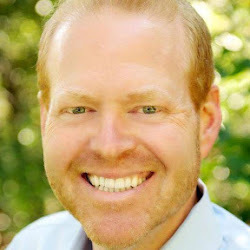 “I would like to thank Teresa Edwards and the team at the Templeton Community Services District for another fantastic edition,” says Scott Brennan of Access Publishing.